References –you will certainly need two, involving the references of the previous employers, but ask them first. Remember that the objective of any resume is to get shortlisted for the interviews. 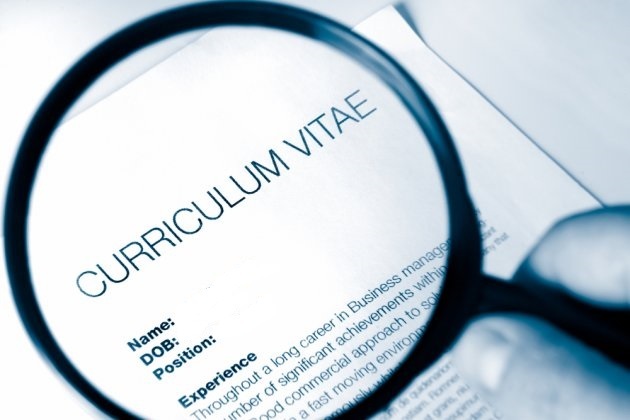 Resume should be effective and informative, delineated to communicate your qualifications, abilities and experience. A resume for the UAE should highlight your talents, strengths and experience which were suitable for the jobs you’re applying. Your IT skills as well as the amount of experience you have will be noted. List your job roles with your most recent job or prevailing one mentioned first and list your job-related achievements. In a nation where Hindi, English, Urdu, Arabic including other languages are extensively spoken, any language skills you have should be specified. Length should be maximum of 2 pages. Should be easy and simple – the reader can quickly absorb the information from every line. Don’t try to be smart by using terms that might not be understood. Resume must be clearly understood. Mention your achievements in gleaming terms – Assign values and Quantify to each of your accomplishments and make it meaningful. Never mention aspired salary in your resume. Should be brief, clearly written, targeted and properly laid out. Highlight your strengths related to the role. Feature your most relevant accomplishments. Highlight the most useful aspects of your education and training. Make it impossible for the recruiter of the company not to want to meet you.